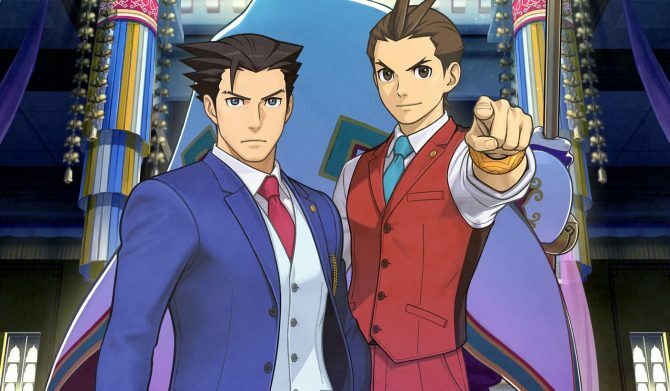 Capcom America’s newest blog series examines the upcoming Phoenix Wright: Ace Attorney – Spirit Of Justice and the entirety of the development process. At its heart, the concept of “revolution” is all about a weaker group’s struggle to overthrow their stronger oppressors, which implies a turning of the tables. 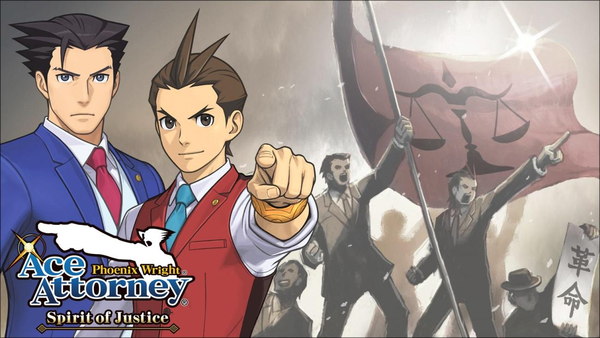 Therefore, a revolution is basically one really gigantic turnabout – a theme that serves as the foundation of this series. 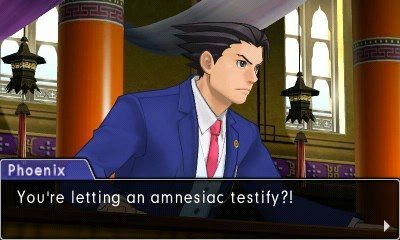 It’s the very reason Ace Attorney stories and gameplay are so fun and interesting in the first place! From a traditional “game level design” perspective, how should we design each episode in terms of difficulty or pacing? What kind of development or surprise should occur when? What kind of dramatic elements should we include? When should we have the story draw the player further in with a tender or surprising moment? You can check out the full and highly informative blog post here.